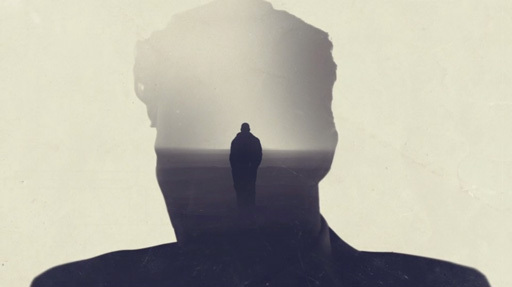 Patrick Clair, a director at film studio Elastic, has used a stunning double exposure effect to create the title sequence for HBO's new TV show True Detective. 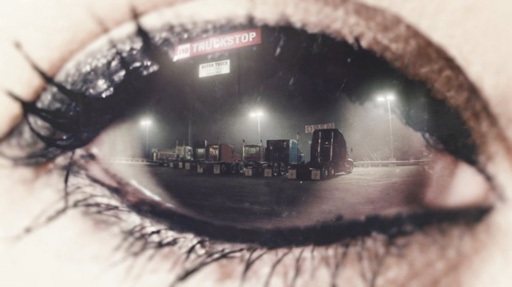 The sequence portrays an air of mystery, giving the viewer glimpses of locations and characters featured in the show but never full revealing them. "We were visually inspired by the look and feel of double exposure and the work of photographer Richard Misrach," said Patrick. "I really admire how the filmmakers cleverly used the setting to reflect the lives of the protagonists. Incomplete shots and broken portraits illustrate the internal struggle within each character. We made sure that these elements were central themes of the opening titles. Previously, Elastic has worked on adverts for Nike, Honda and Lexus, and also created the Emmy Award winning title sequence for HBO's Game of Thrones.